We had our first couchsurfing stay with an excellent host in Munich during Christopher Street Day (aka Gay Pride). He was also hosting a couple others that weekend and took the time to graciously show us around the city. Traveling can be such a different and unique experience when you have the privilege of staying with a local and enjoying their company. Aside from some rainfall, it was a fantastic weekend. 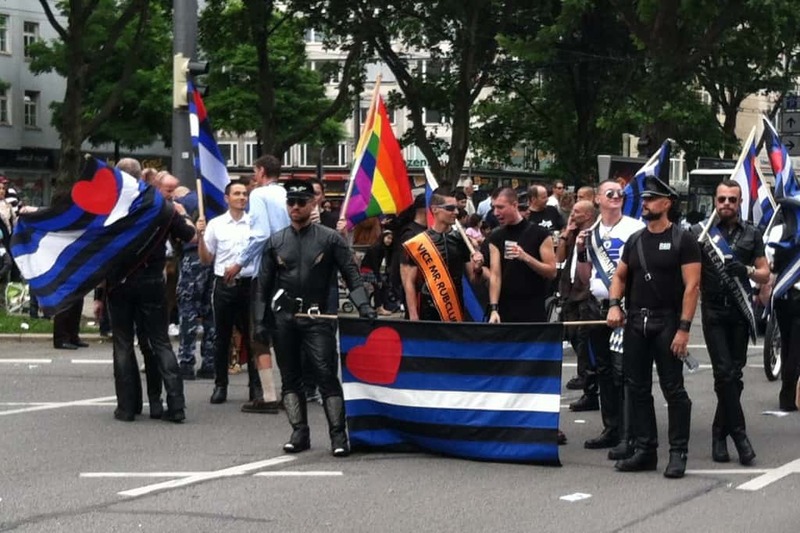 We found the pride parade to be surprisingly better than Madrid’s even though Munich’s Gay Pride event is much smaller. The Christopher Street Day Festival in Munich was a blast and we got to eat our first German Bratwurst, while washing it down with a few beers!